Appearance: white flaky crystal; will gradually turn red when exposed to open air. easily soluble in water, ethanol, ether; soluble in chloroform, insoluble in benzene. 15. 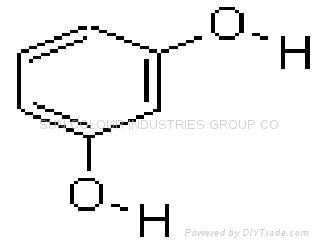 Chemical properties: it is soluble in water, alcohols, ethers; slightly soluble in chloroform and benzene. It is used for dyes, medicines and rubbers.